Chief Keef Gears Up For "Back From The Dead 3" With "Action Figures"
Home>New Songs>Chief Keef Songs> Chief Keef Gears Up For "Back From The Dead 3" With "Action Figures"
DJ Amaris debuts Chief Keef's "Action Figures." Chief Keef isn't slacking one bit this year. The Chicago native has been blessing fans with new projects every few months and it looks like he isn't done yet. 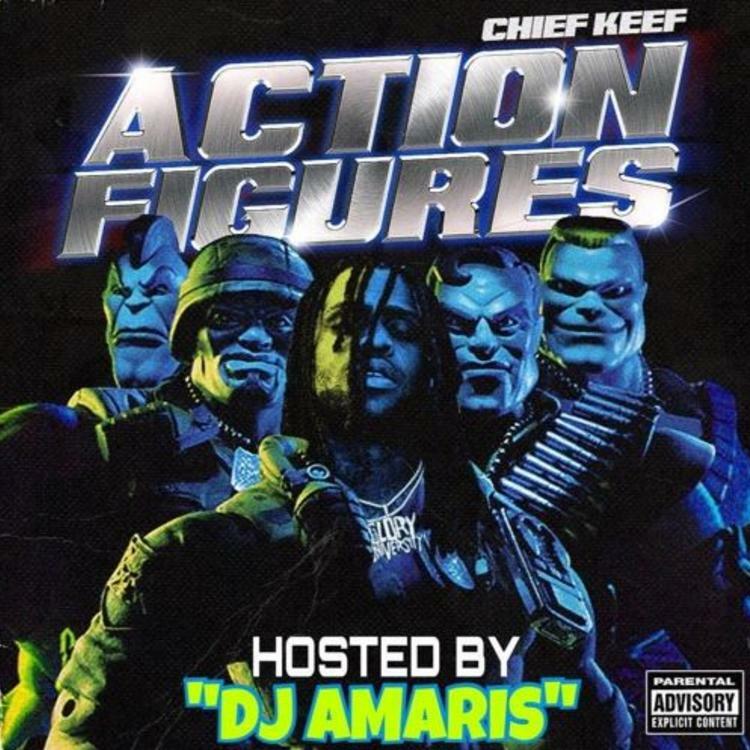 The rapper's DJ, DJ Amaris, was given the greenlight to release Keef's latest track, "Action Figures" in anticipation of the third installment of Back From The Dead series. Chief Keef is back with his new track, "Action Figures." The rapper returns with another hard-hitting drill banger that has a grim and evil to it. It's unsure if this song will be included on Back From The Dead 3, but it's definitely a promising single. The project is set to drop later this month, although a release date hasn't been announced just yet. Back From The Dead 3 will serve as Chief Keef's eighth release of the year. In late September, Keef released his latest project, The Cozart. Over the course of the year, Chief Keef released the fourth and fifth installments of his The Leek series which included new and unreleased music. Additionally, he released Ottopsy, The GloFiles Pt. 1 & 2 and Mansion Musick. SONGS Chief Keef Gears Up For "Back From The Dead 3" With "Action Figures"